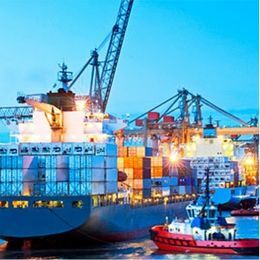 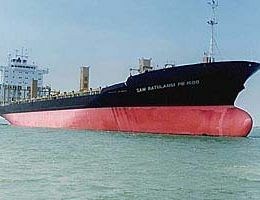 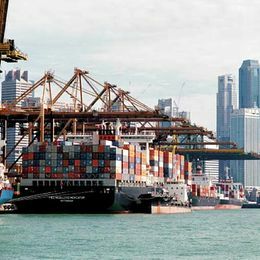 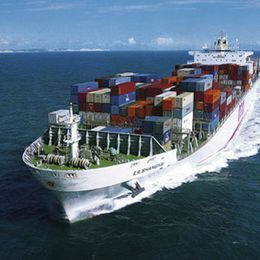 Are cargo ships that carry their entire load in truck-size containers, in a technique called containerization. 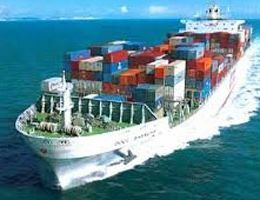 They form a common means of commercial intermodal freight transport. 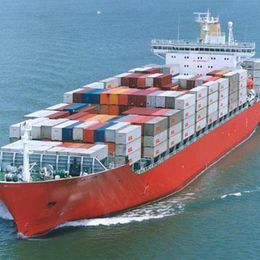 Informally known as "box boats," they carry the majority of the world's dry cargo. 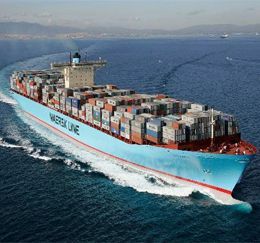 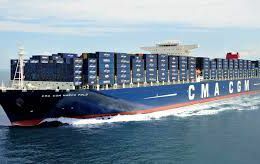 Most container ships are propelled by diesel engines, and have crews of between 10 and 30 people. 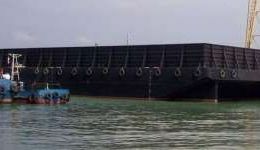 They generally have a large accommodation block at the stern, directly above the engine room. 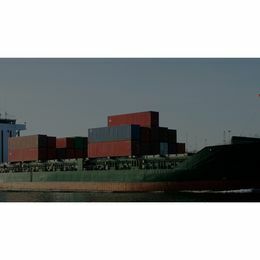 Container ships are cargo ships that carry all of their load in truck-size intermodal containers, in a technique called containerization. 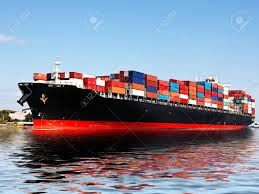 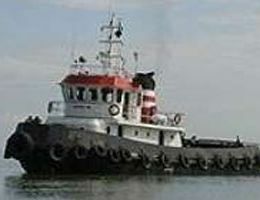 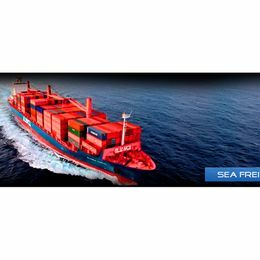 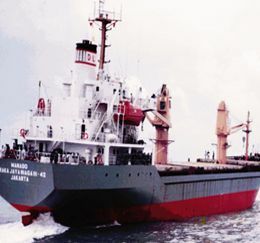 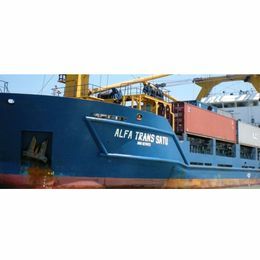 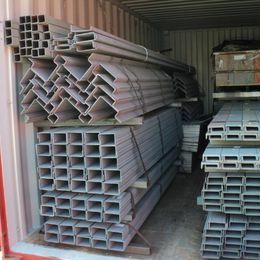 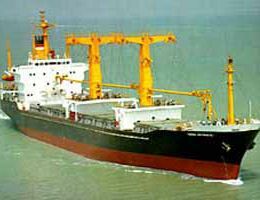 They are a common means of commercial intermodal freight transport and now carry most seagoing non-bulk cargo.